Kids can spend all summer exercising their brains and their creativity at Bless Your h’Art! Art Camps. Ages 6-12 may enroll in up to 11 weeks of camps featuring a wide variety of kid friendly themes. Each camp will explore several art and craft mediums. Weekly themes include Harry Potter, Super Heroes, Fairy Tales, All About Pets and so much more. 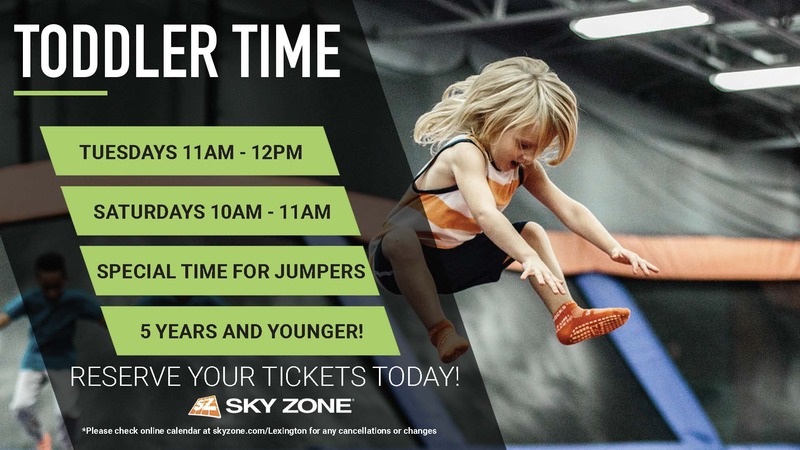 EARLY BIRD SPECIAL! 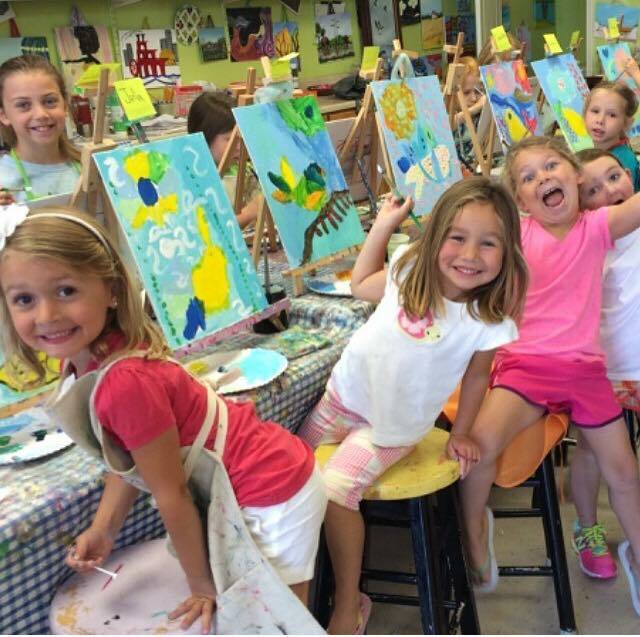 SAVE 10% ON SUMMER ART CAMPS! Use code “CAMP10” at checkout. Drop off available at 8 am. Pickup till 5 pm. Snacks provided. Please bring a bagged lunch that is nut free.